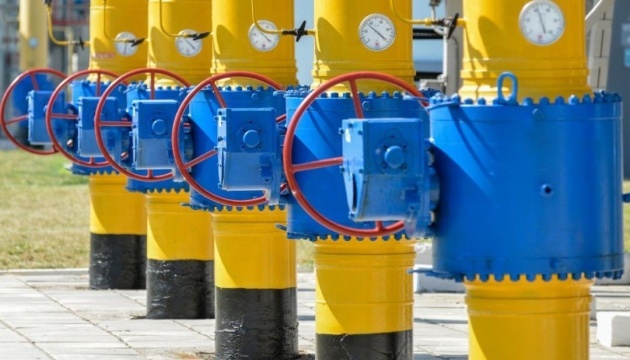 In November 2018, the average daily production of natural gas in Ukraine was 58.76 million cubic meters per day, up 0.4% (220,000 cubic meters per day) compared with October 2018. According to the specialized newspaper enkorr, the average daily production rate has been growing for the seventh month in a row. The average daily production increased by 1.1% (630,000 cubic meters per day) compared with November 2017. As noted, the total production continues to grow owing to the indicators of the state-owned company Ukrgazvydobuvannya, while private companies show a decline. In November, the average daily production of the Ukrgazvydobuvannya was 43.74 million cubic meters per day, up 0.8% (35,000 cubic meters per day) compared with October of this year. The average daily gas production by the state-owned company has been growing for the fourth month in a row.